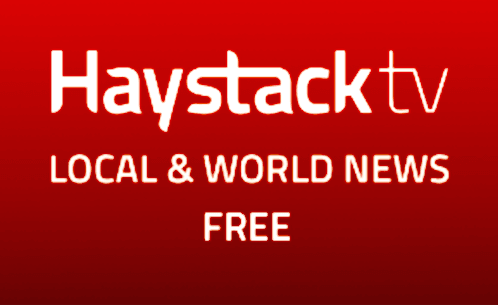 Another great News Channel Haystack TV on Roku is here to help you watch your Local News channels Free without cable! No Matter if you enjoy Tech News, World News or Local News - Haystack News is a channel you will want to add to your Roku. If offers local news sources from over 80+ national stations. Best of all it is 100% FREE with no cable sub required to enjoy. News is a very popular category on Roku, just have a look at this large list and you will see there are many choices including this excellent Newswire m3u option. Instead of browsing multiple Roku channels to find your favorite News Station, Haystack TV is here to give you many great News channels all from one easy to access location.